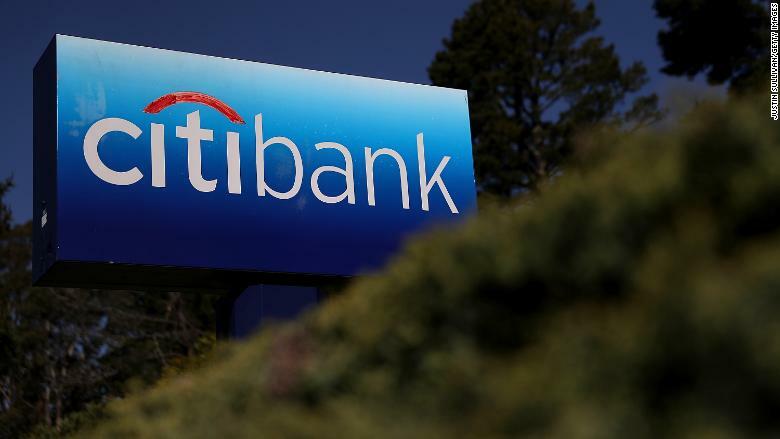 Citibank made millions of dollars of gains from its "fraudulent conduct," the attorneys general said. "Our office has zero tolerance for fraudulent or manipulative conduct that undermines our financial markets," New York Attorney General Barbara Underwood said in a press statement. "Financial institutions have a basic responsibility to play by the rules -- and we will continue to hold those accountable who don't."